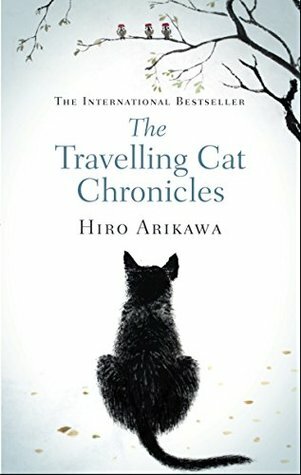 As a cat lover, The Travelling Cat Chronicles held great appeal for me, and I am glad to say that it completely lived up to my expectations. With a quirky yet relatable narrative voice, it offers a tale of friendship, love, and loss seen through the eyes of a cat who watches his human companion interact with those around him, reliving memories of his youth. It was a supremely poignant piece and I shed a few tears as it reached its conclusion. I came to care deeply for the characters, both human and feline, and it was wonderful to go on the journey around Japan with them. This is a beautifully written work that will certainly resonate with readers of Haruki Murakami. I know a reader than definitely needs a copy of this for Christmas!! :) Wonderful review!! Thanks, Erica; it was a most enjoyable read.